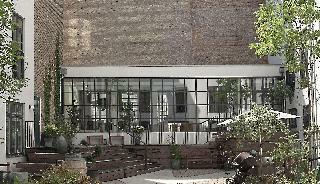 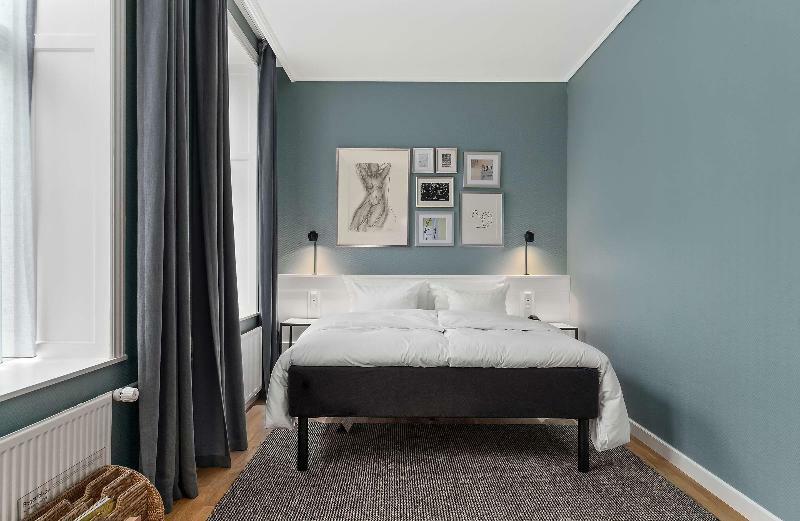 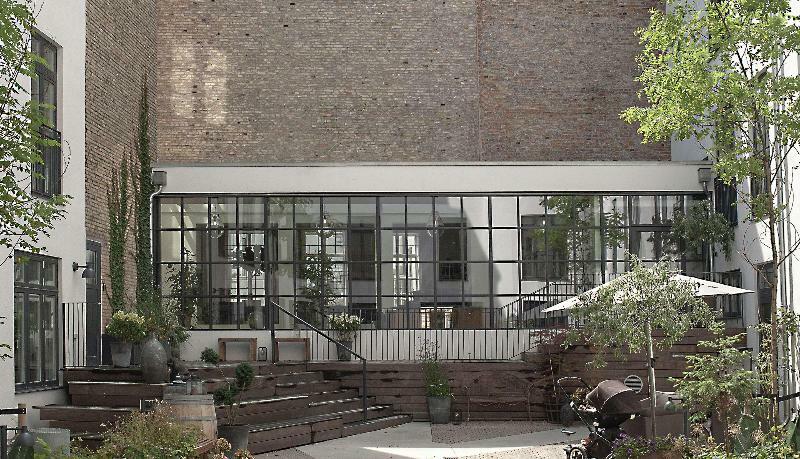 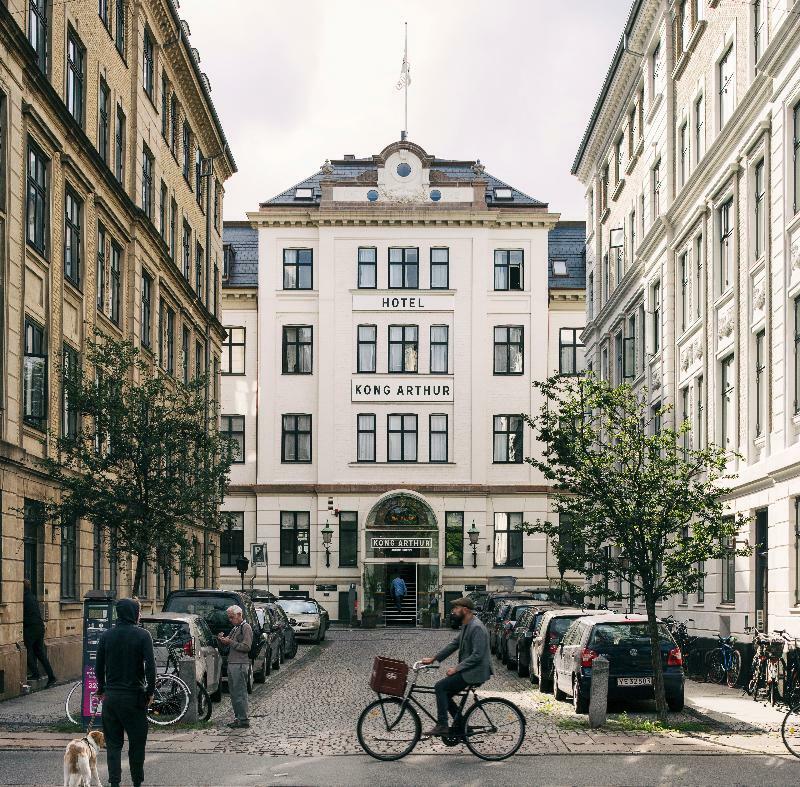 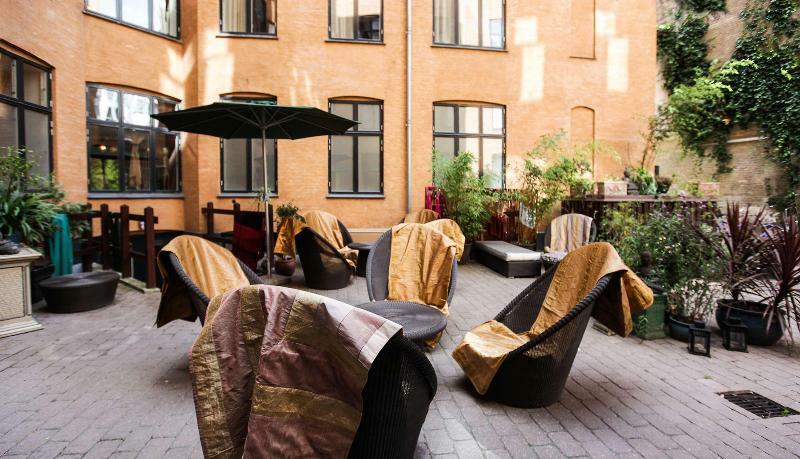 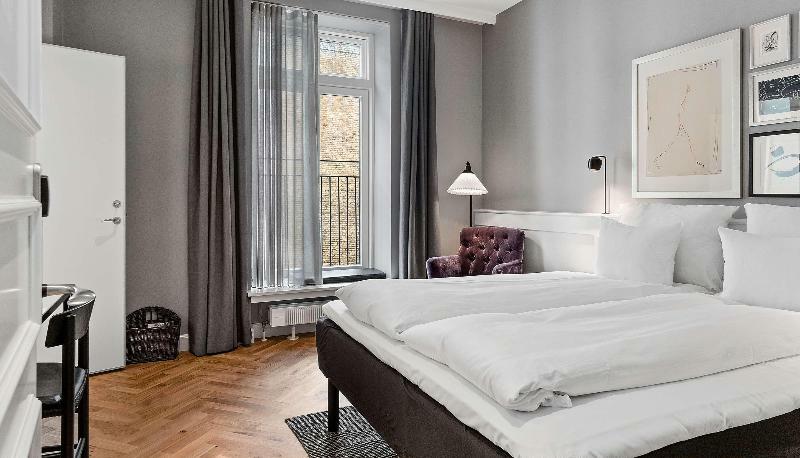 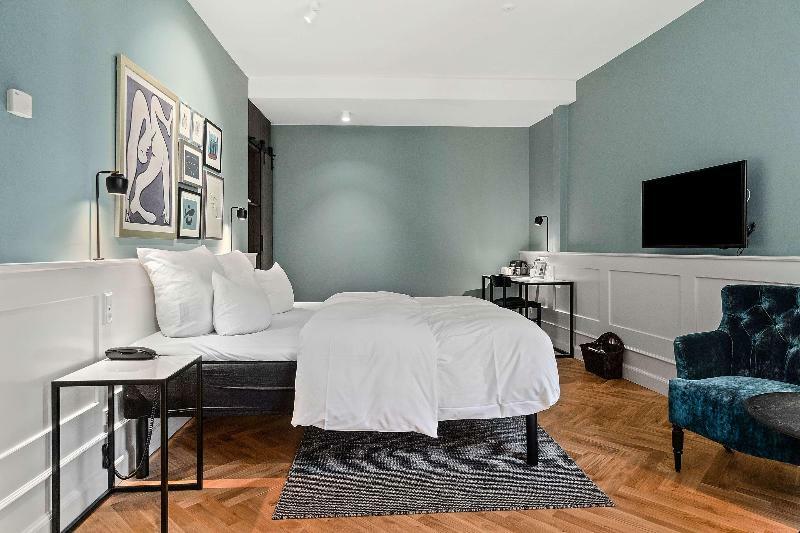 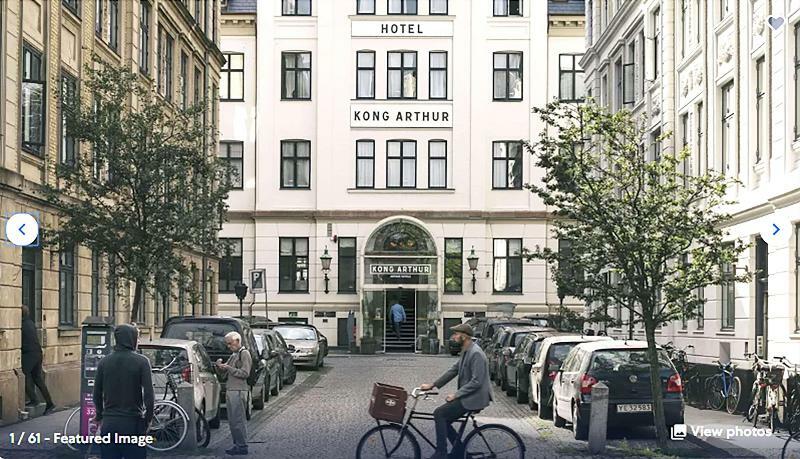 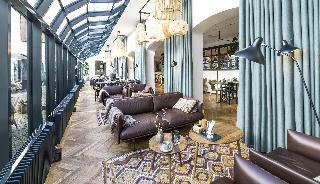 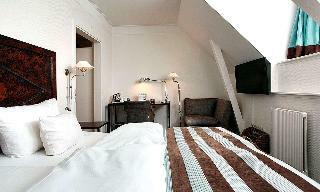 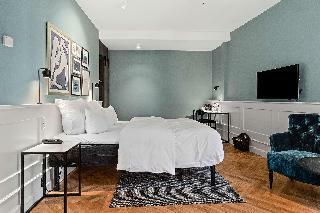 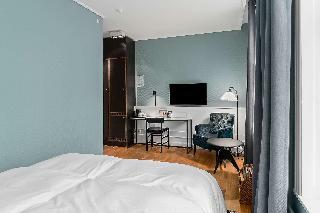 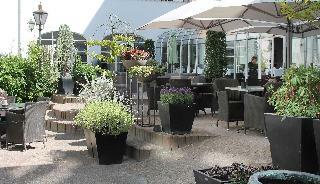 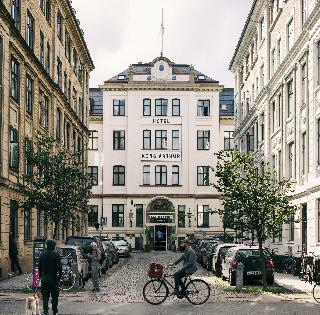 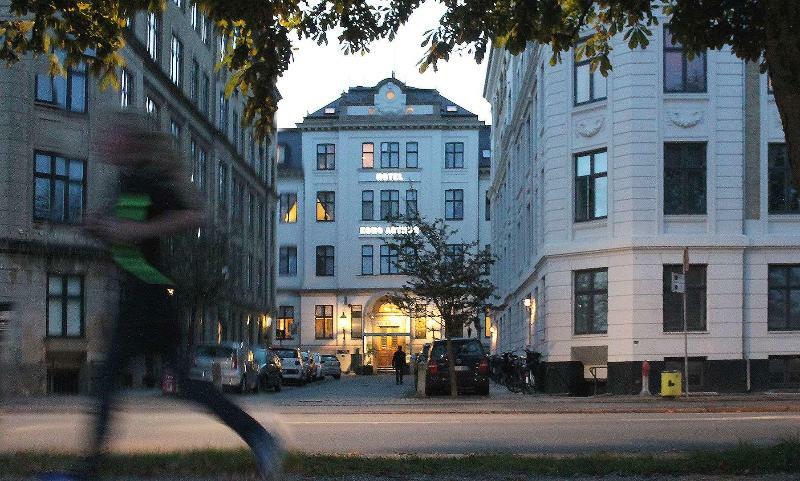 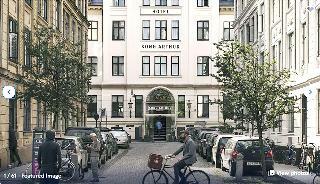 The elegant, eco-friendly and CO2-neutral hotel is situated in close to many sights such as the Rosenborg Castle or the Stroeget pedestrian street. 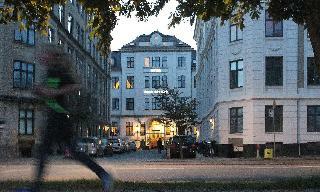 The Nørreport metro station is only 5 minutes away. 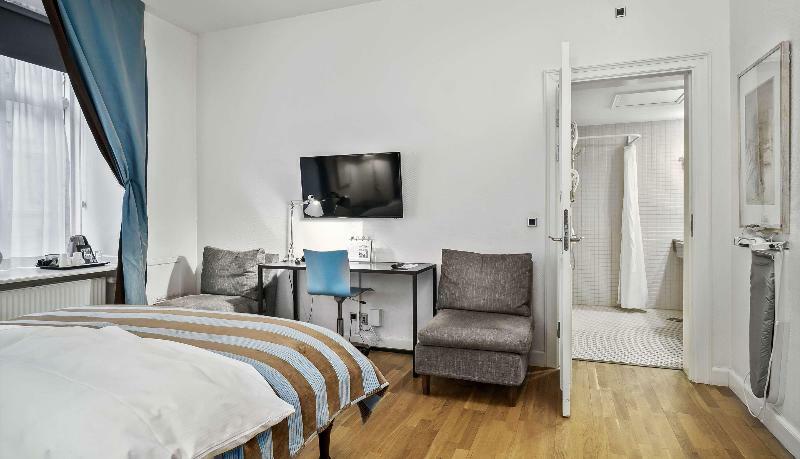 The hotel features 24-hour reception, express check-in and check-out, currency exchange, free WIFI throughout, 24-hour business centre, 3 restaurants, 24-hour bar, spa and wellness, bicycle rental, car hire and luggage storage.